Classic & Premier Members: $30 Early Registration. $40 after April 19th. 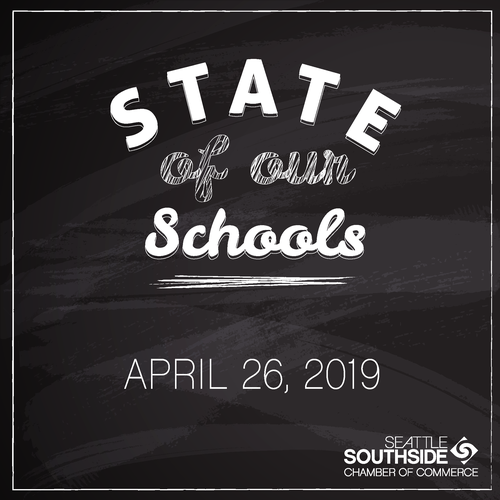 Join us at our 2nd Annual State of our Schools Luncheon on April 26th. We are thrilled to be able to offer the opportunity to connect directly with our schools and their leadership. 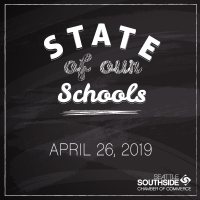 This year we will be hearing from the Tukwila School District Interim Superintendent, Dr. Flip Herndon, the Highline School District Superintendent, Dr. Susan Enfield, and the President of Highline College, Dr. John Mosby. The Success Foundation will also be giving an update on the Workforce Innovation Network, and the Explorer Post it is launching this summer.